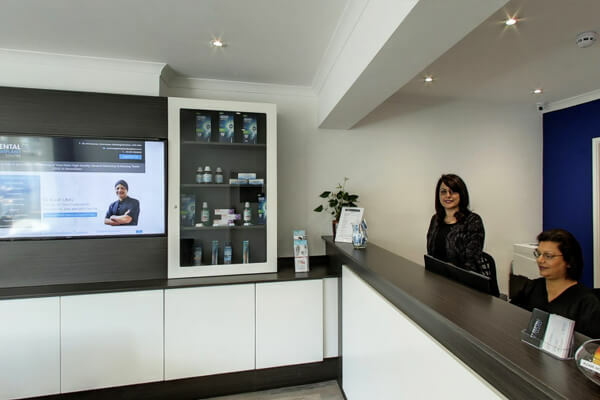 The Dental & Implant Centre is located in Amersham on the Hill in a lively shopping parade on Hill Avenue, next to Savills Estate Agents, Cross Eyes Opticians and the popular JAC's Coffee shop. We are located on the first floor above Cross Eyes Opticians. We're a modern practice committed to ensuring that you remember your experience for the high quality of the dentistry and the outstanding patient care. To that end we are constantly refreshing our technology and knowledge for your benefit.